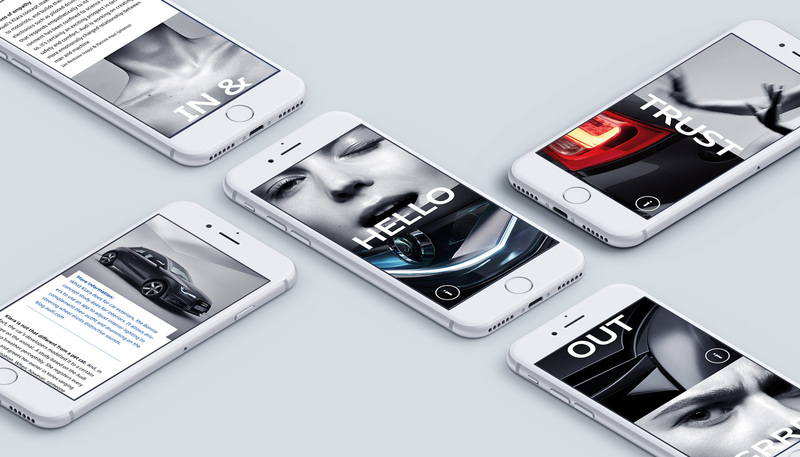 Key objectivesTo bring the Audi brand closer to its customers, attract potential buyers and showcase its diverse operations. 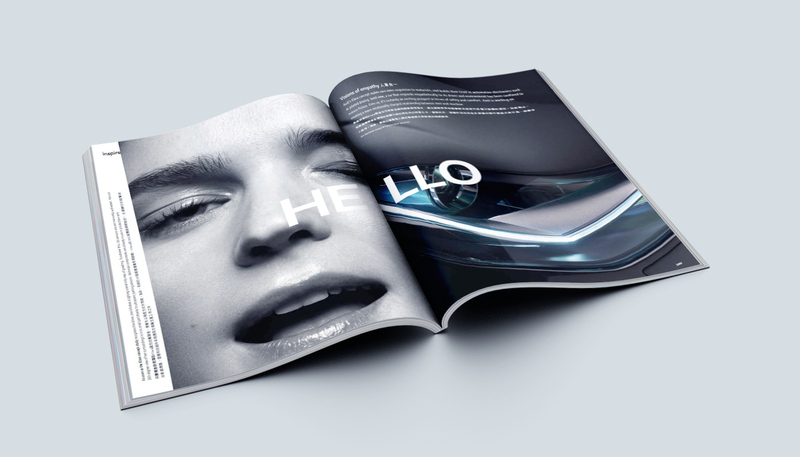 DeliverablesDesign and content development for the bilingual magazine, with 18,000 printed copies distributed through different channels: direct mail to VIPs, newspaper insertions, and distribution to private clubs and residential clubhouses. 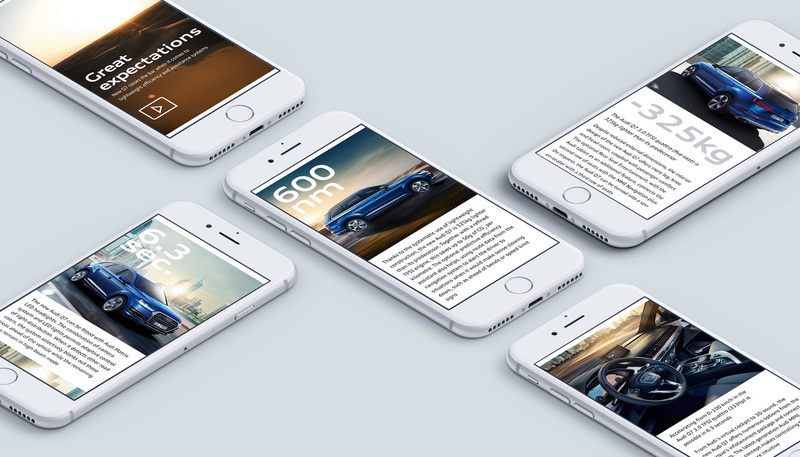 SCMP helped to select some of the print content and adapt them to the digital platform -- mobile app. 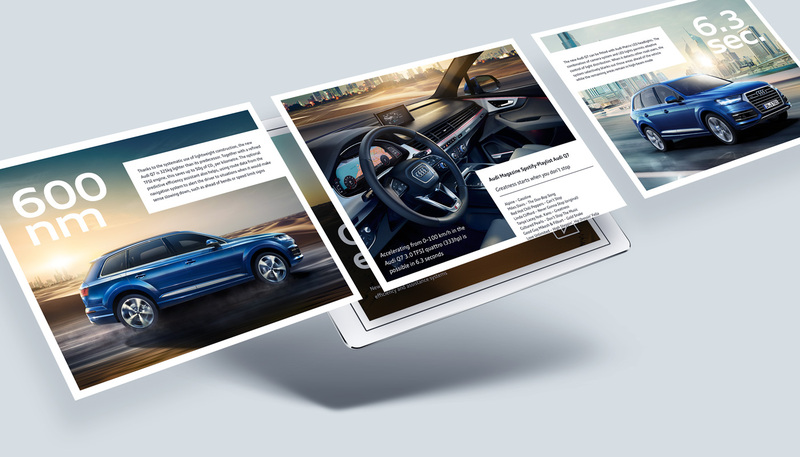 SCMP has been publishing Audi magazine since 2015. 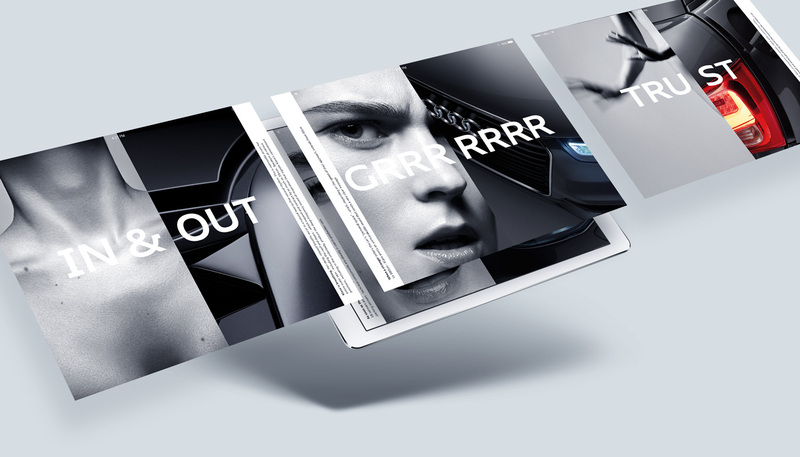 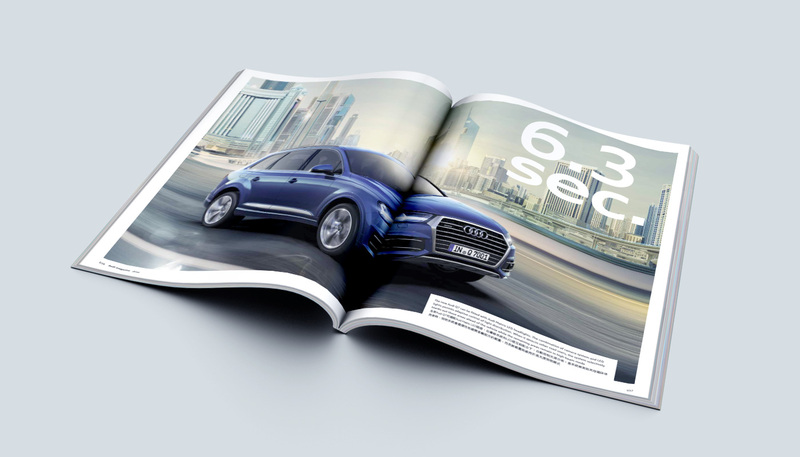 Audi Hong Kong is highly satisfied with the magazine and has committed to publishing until now.